Gail has worked in the Real Estate industry for many years in a variety roles. Gail is an invaluable member of the team and her expertise and knowledge are relied upon by all members of the team in their day to day activities. She is the driving force behind Seacliff Property office making it tick and function every day at its finest. 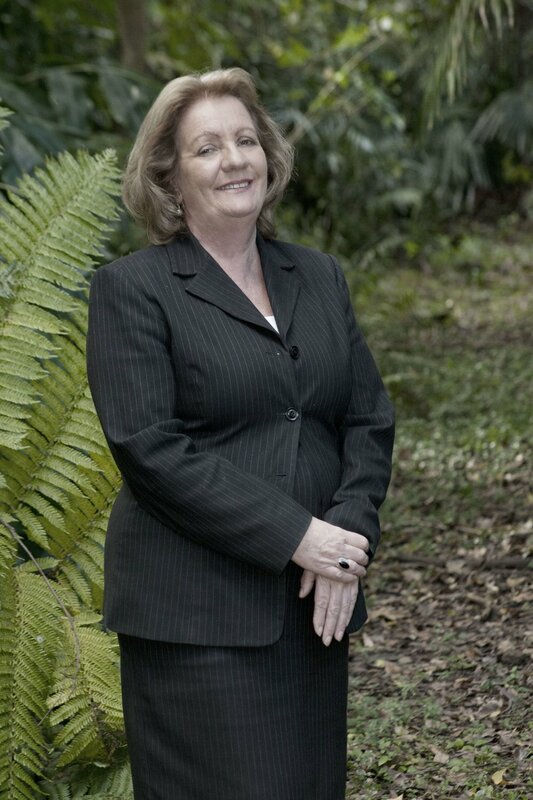 Her friendly, honest and professional service is based on the highest of ethics and values making her the face and the ambassador of Seacliff Property.